Note: We are happy to create a private tour for you, couples, family or a group. 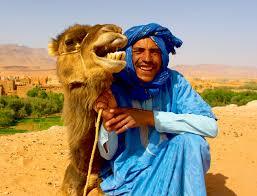 Are you interested in Cultural Morocco tour? Moroccan Music? Jewish Morocco? Also can do Mugical and Sacred Festival, June 14-July 1/ 2018 with a discount! 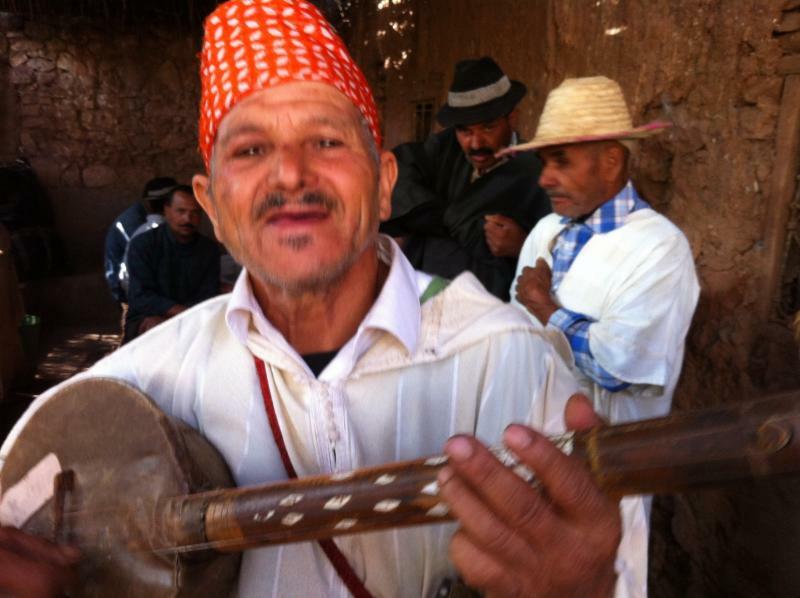 Life enhancing Musical and magical tour of Morocco. Was it on your bucket list for the last 22 years? Life is here and now ! *** Oct 27-Nov 5/ 2017-Mugical Morocco. 2) Intro to Doumbek-All experience levels welcome. -Drums available for play or purchase. **Sept 5- Sat.- Fresno, Ca.“Life ALIVE!” Drum workshop, potluck dinner, concert…Study, social, dinner and entertainment retreat…- more info soon**still few spots avail for this journey of a lifetime-Mugical Morocco October 2015If you ever had Morocco on your bucket list-NOW is the time! Here is a 10 minute clip from last years tourMugical Morocco if you have not watched yet. 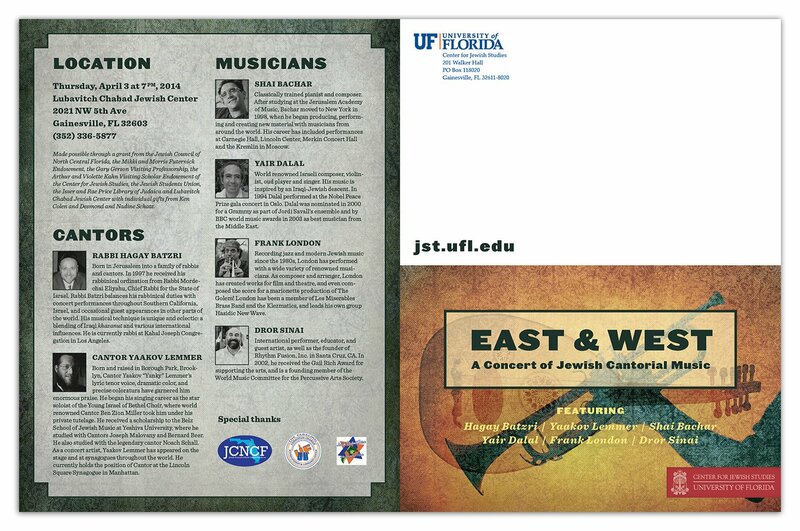 In last few months I toured taught and presented in Gainesville, Jacksonville, Kendall, Del Ray Beach & Miami Florida. 1740 S. winchester Blvd,Campbell, 95008If you ever had any interest or curiosity for playing darbuka, here is your chance. For amateurs to advanced, it’s for everyone so don’t be shy and register already. 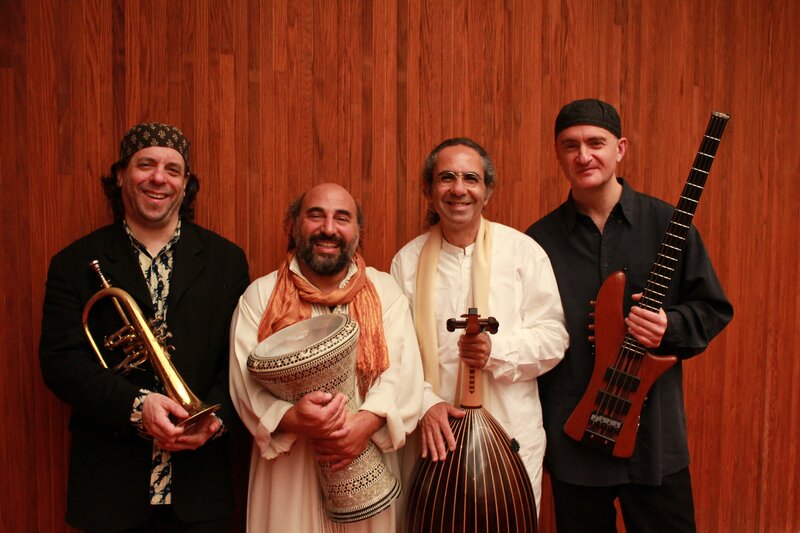 Fri. Feb 27 / 7:30pm at Temple Beth El, AptosWe’ll share a shabat service with chants and rhythms of variety of jewish traditions: Yemenite prayer, Hebrew, Ashkenazi, Sephardi and Mizrahi melodies and meditations. Fri March 6/ 2015-Save the Date for a deep and cozy home concert. Please ck with me for discounts for two couples, and for- Complimentary ground tour possibility. register and pay by Dec 2014 for a great discount. Oct 11/ 2014- 7:30pmCong. Beth Sholom, 301 14th Avenue, San Francisco, CA 94118Havdala in the suka concert. 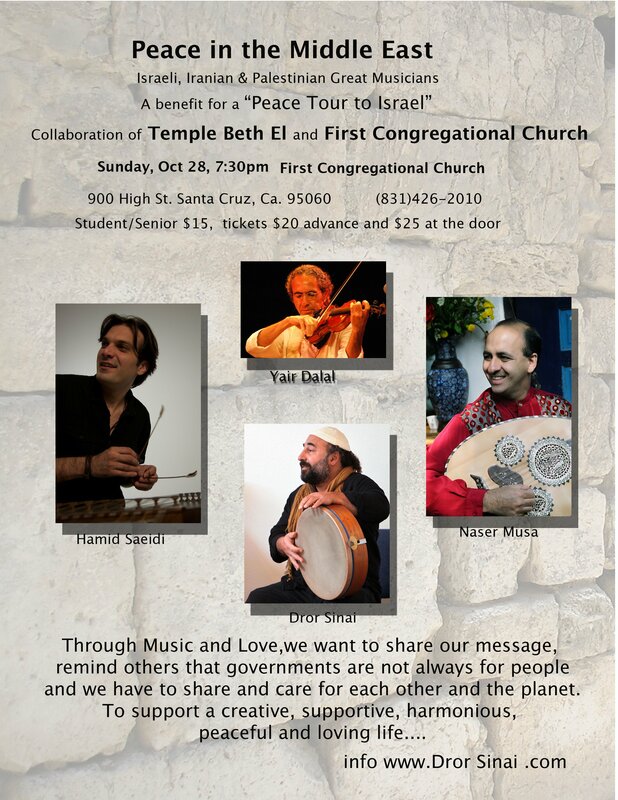 Oct 10/2014Rock Shabat-Temple Beth El, Santa Cruz, Ca. Often I’m too busy doing what I do rather than talking about what I do…therefore the laps of time and event posts on line and not so frequent newsletters:During last few months I’ve been traveling Morocco and enjoyed most amazing “Mugical Morocco” tour this year, then peace work in Israel while surviving a war…performed at couple schools in California, performed at “Arts Habitat” in Carmel, performed at couple rock shabat services, couple local clubs, couple Bar Mitzva, taught a teenage group drum lesson and all played during services at a bay area temple, teaching private lessons and groups, lead Rosh Hashana service for Jimena, played at a fun b’day party and last night at a friends suka…. ancient rhythms, joyful songs, drumming and dancing. 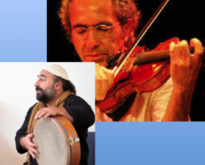 with DROR SINAISunday, April 27, 2014, 4-8:30 p.m.
March 29/14- Private party , Capitola Ca. **Arranged and performed the music program for a great Wedding. doumbek workshop– July 23, 6pm. Caspar Community Center. with Eliyahu Sills and Bouchaib. Middle east Music and dance Camp. April 14 & 15, Gainesville & Jacksonville, FL. Thurs. Nov. 8, 15, 22, 29. 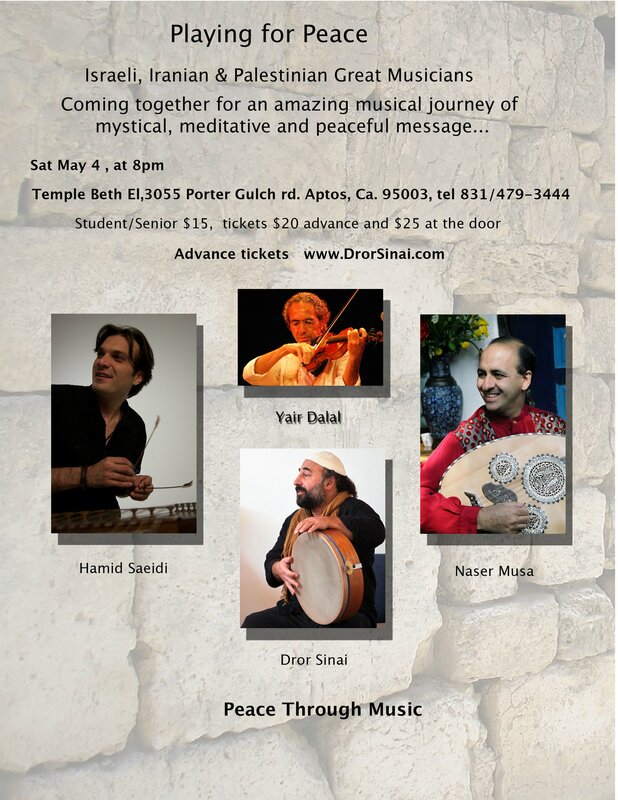 Dror Sinai & Yair Dalal -peace concert in Pasadena, ca. at “Sacred Rhythm Lodge”, 1005 Buena Vista St. Pasadena, Ca. 9130. “Few months ago, while the Iranian -Israeli political relationship was on edge of war, few Israeli and Iranian people posted on facebook to each other-“we love you, we’ll never bomb you”… pretty soon there were many more Israeli and Iranian posting these human, loving messages to each other. Dror’s engaging personality and powerful energy, great stories, wacky sense of humor, soulful singing, haunting rhythms, and entertaining delivery will make this beautiful journey comfortable, exciting, and healing. 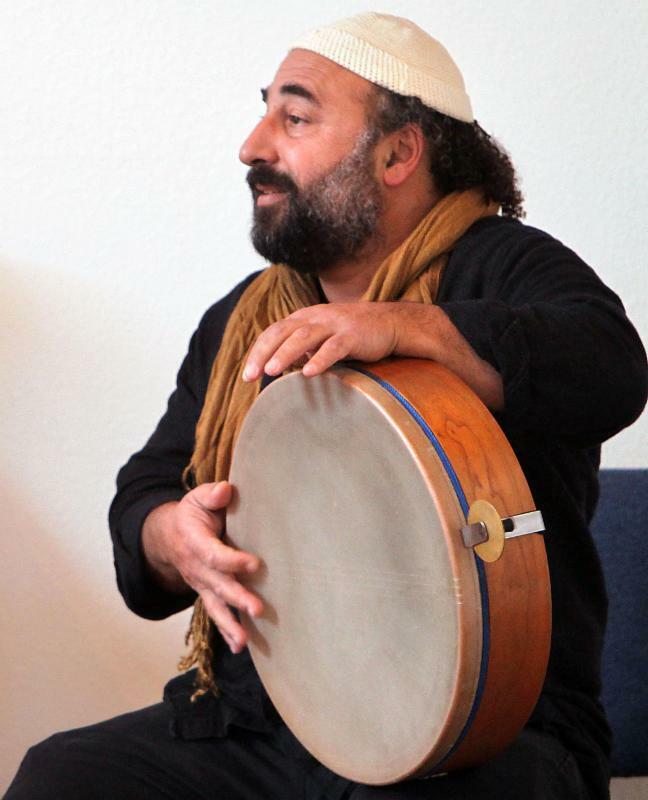 Be transported to the Middle East and North Africa through Dror’s singing, storytelling, and sharing about the music and people of this region! 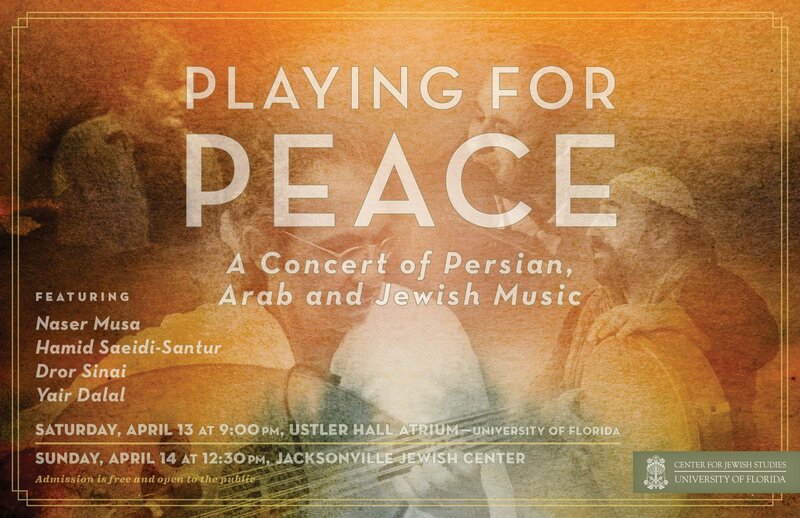 You can expect songs from a variety of cultures and languages, including Hebrew, Arabic, Turkish, and others. Don’t speak any of those languages? It’s OK: Dror will share their meaning with us! 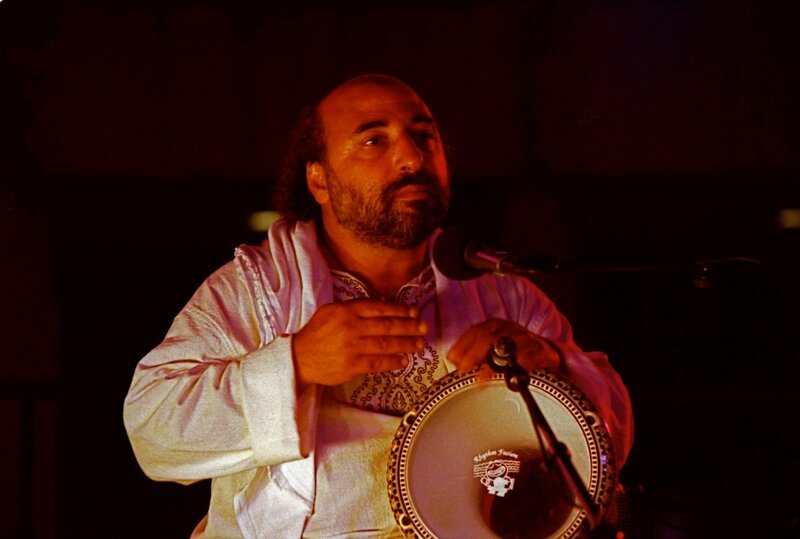 Dror will sing, and lead us, in songs of love, awe, gratitude and hope, while accompanying himself with Doumbek, Frame Drum, Riq and other percussion instruments. Empower yourself and your troupe of friends with beats! This workshop is for anyone interested in hand drums, music, dance, healing, awareness, fun and inspiration. No previous experience is necessary. 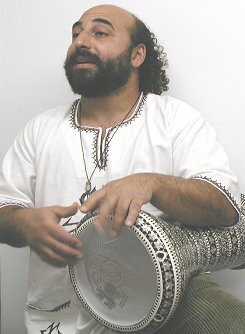 Focus is on Middle Eastern/North African style drumming. 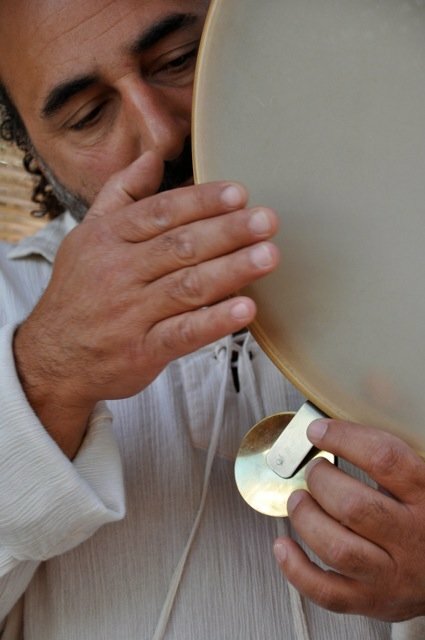 The first 3 classes will touch on each individual drum: Frame Drum, Riq (Middle Eastern tambourine) and Doumbek. During the last two sessions we will put it all together, create an orchestra, perhaps drumming to a song, or learning a choreography Piece. Please bring your own drums if you have them. There will be a few to share. If you don’t have one, please don’t let the lack of a drum keep you away. Tips on being grounded and aware of yourself while simultaneously being in sync with the group energy. …all this in a fun relaxed atmosphere! Join us for an opportunity to learn from a great drummer, right here in the South Bay! Five class series: $120 for invaluable instruction that will improve your confidence and ability as a Middle-Eastern dancer! Cost will be reduced for everyone if we have more than 25 people! at Moes Alley, Santa Cruz, Ca. *** May 26-June 12/2010-Morocco Tour 2010. Morocco travel, Music, Food, Sacred Music Festival. 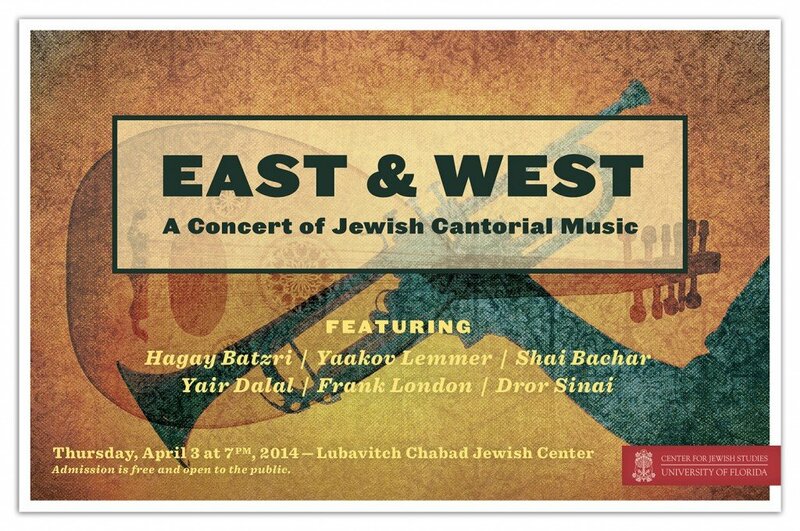 ***March 20/ 2010-Jewish Music Festival. ***Fri March 5/10-Seascape sport club. *** Nov.14/09- “DESERT ROOTS”– at the Silicon Valley Jewish Film Festival. 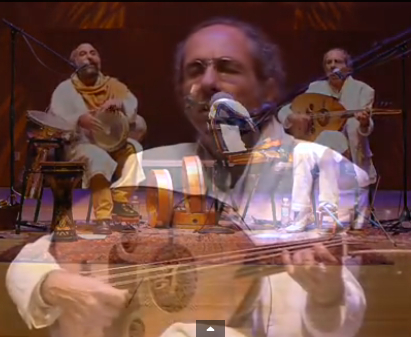 *** Oct 23/09-“A LILA” Moroccan Dinner followed by Gnawa and Moroccan spiritual Trance music. ** Oct 17/09- NAFDA WEST– North American Frame Drum Assoc. in Los Angeles, Ca. A representation of African Music Day By playing a repertoire of Tamazight Music. With Fatah from AZA. 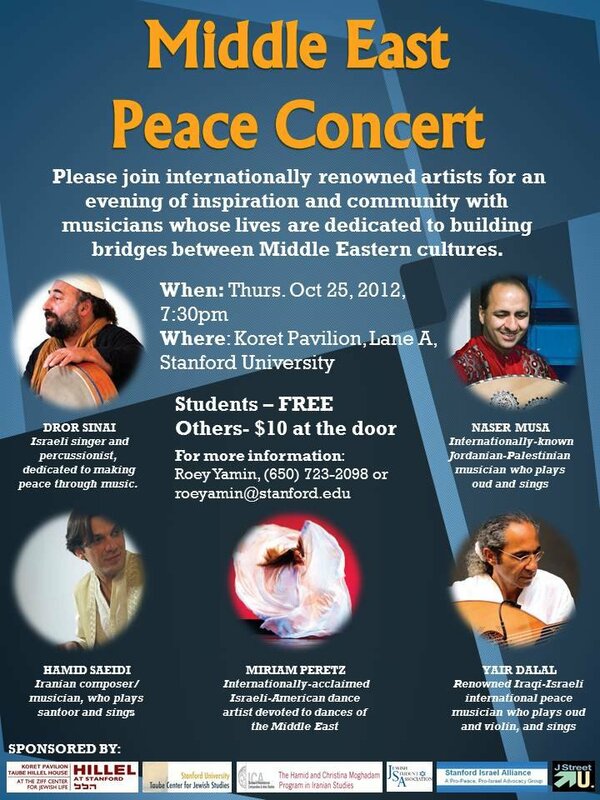 ** Oct 08/09Notre Dam University, Belmont CAA representation of mideastern music With Fatah from AZA. 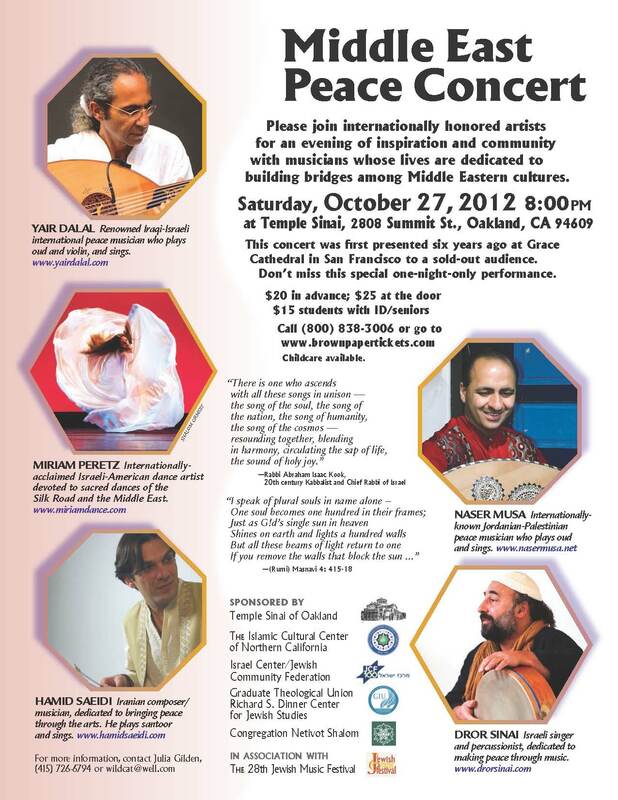 **** “Turning Heart” -Sufi concert .Sept.20/09 Pinole ,Ca.